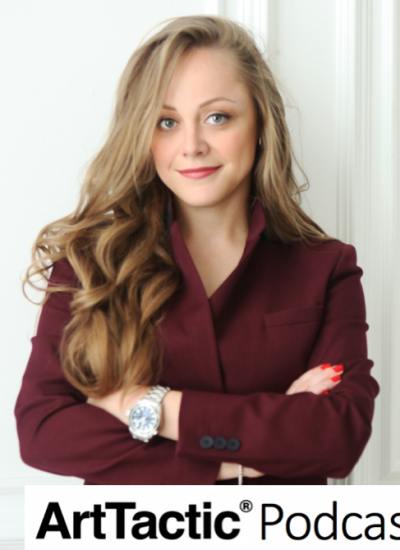 In this week’s episode of the ArtTactic Podcast, Ksenia Podoynitsyna, founder of InArt, specializing in the analytics of the Russian contemporary art market. First, Ksenia recaps the performance of the Russian contemporary art market over the past decade and where it stands today. Then, Ksenia shares the impact of sanctions against Russia and more broadly political tensions between Russia and other countries on the Russian contemporary art market. Lastly, she identifies some of the key analytics that suggest that the Russian contemporary art market is rebounding.